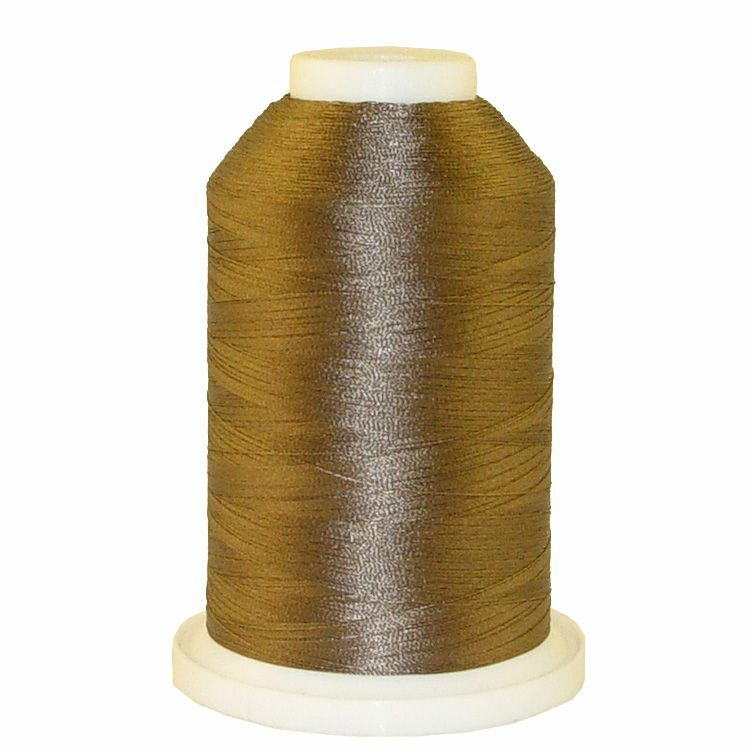 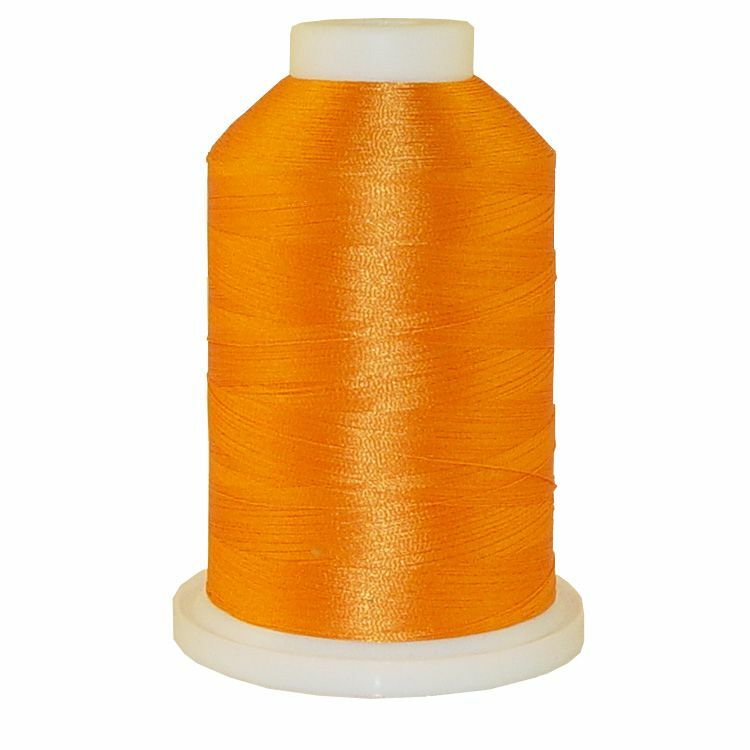 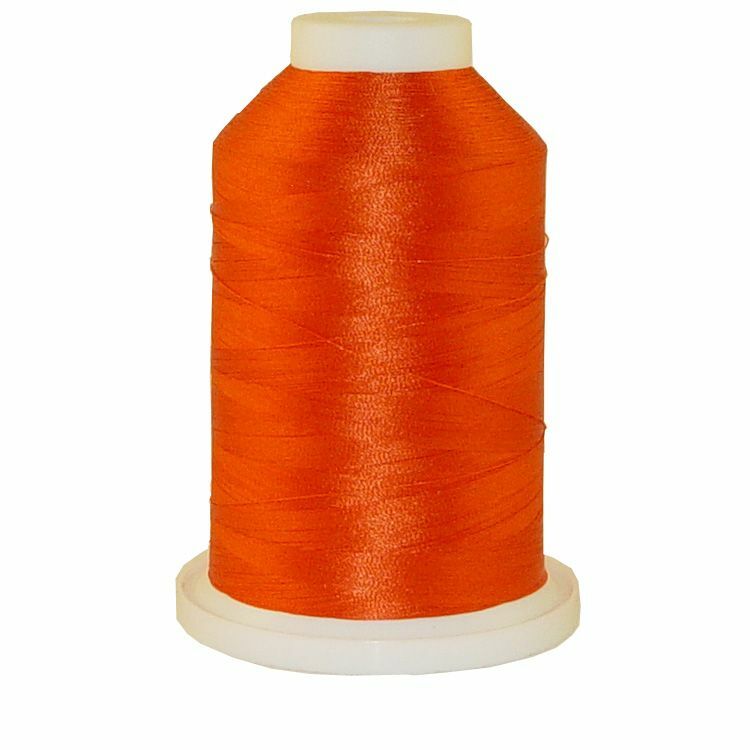 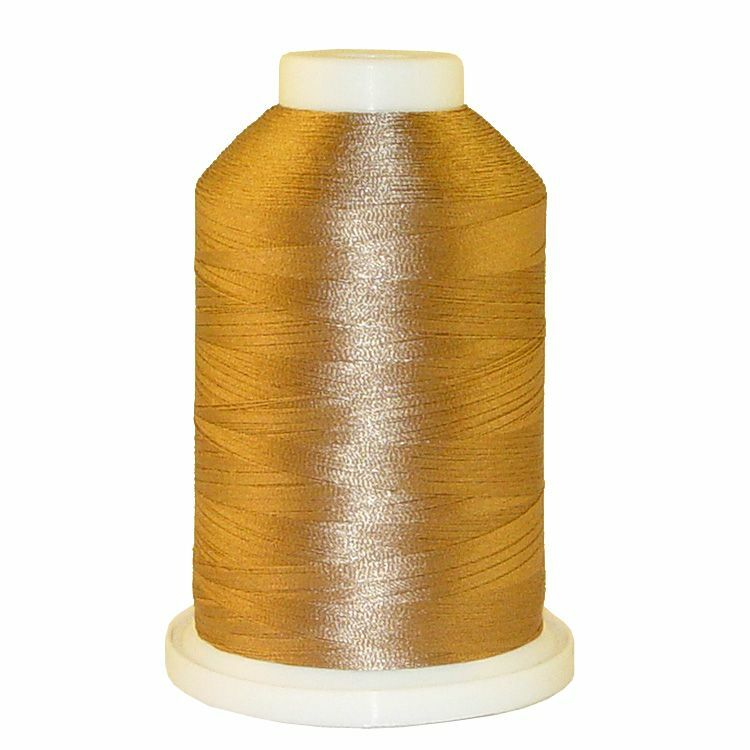 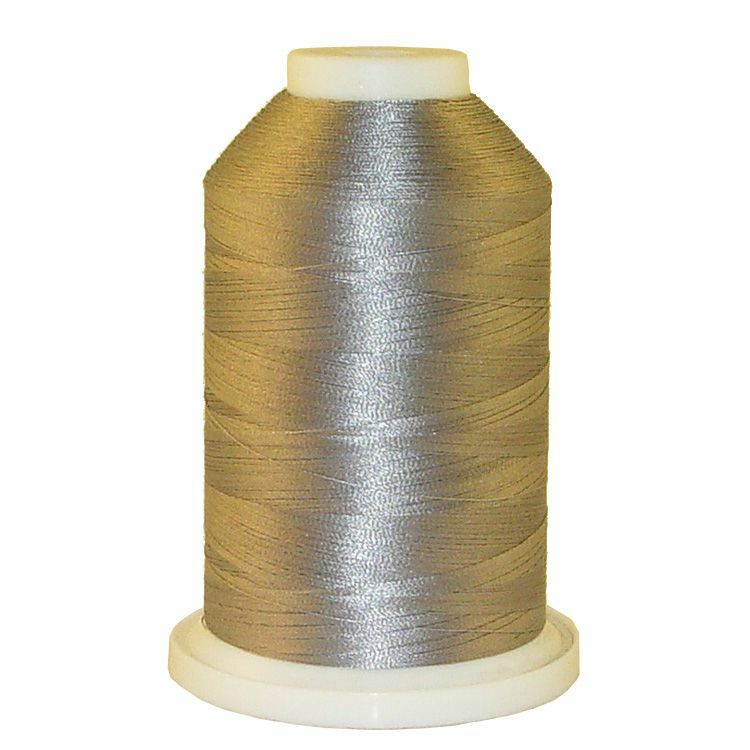 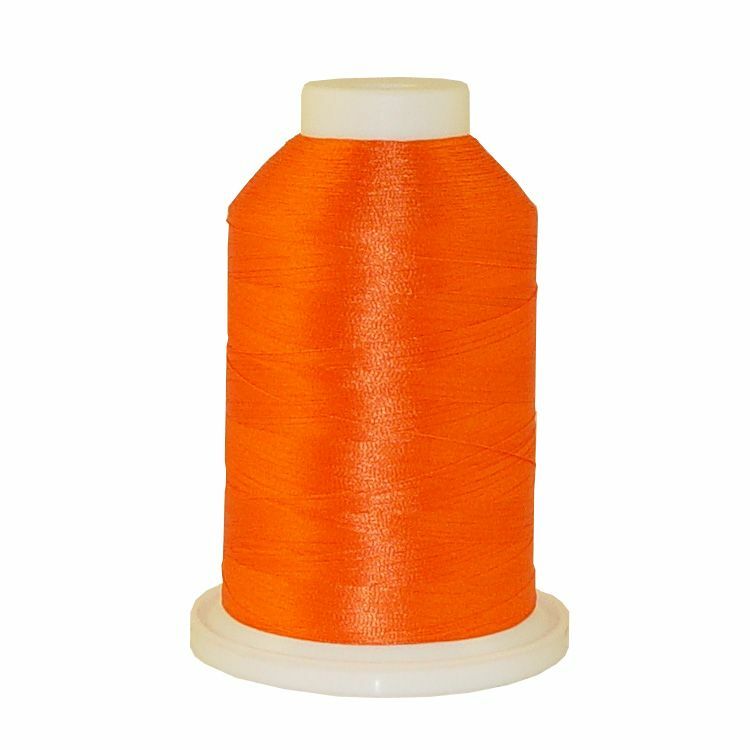 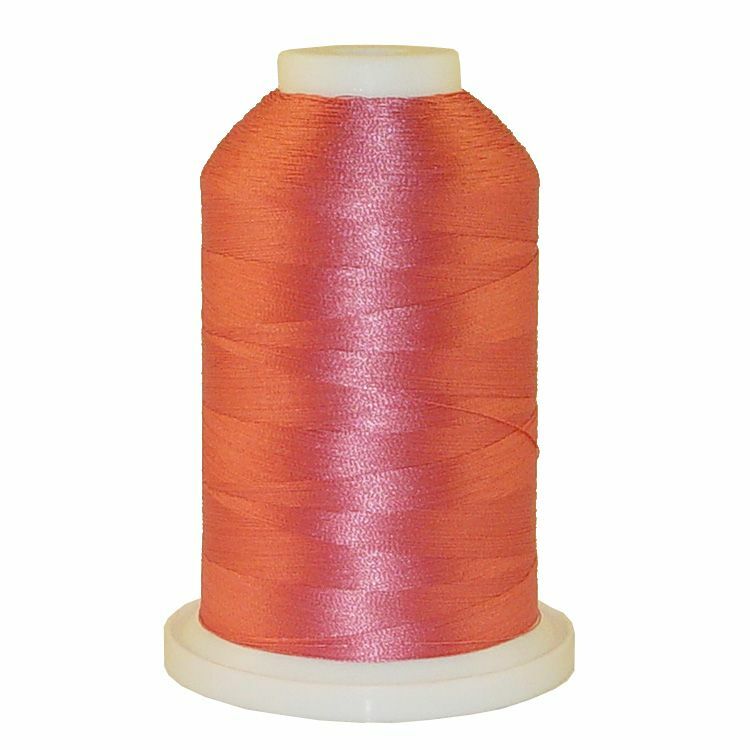 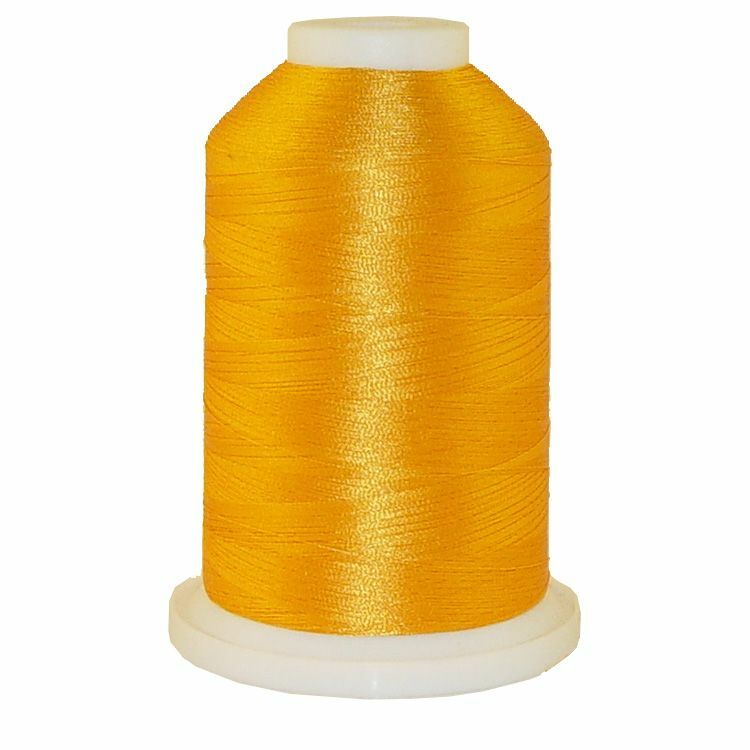 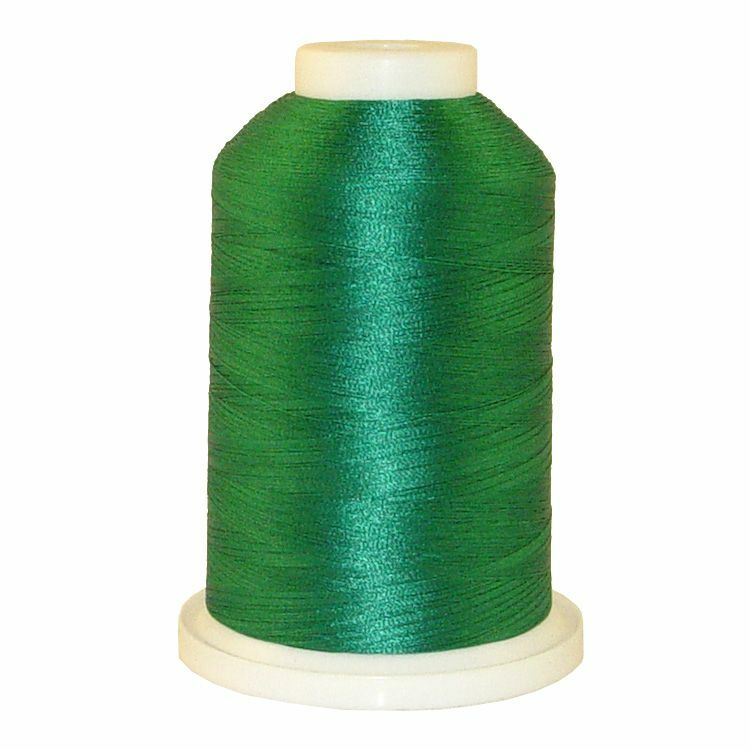 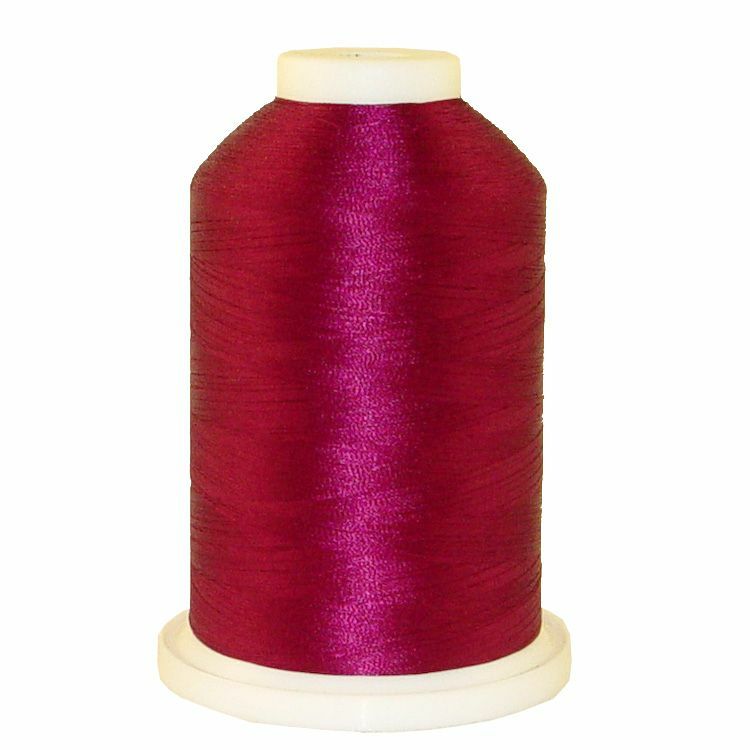 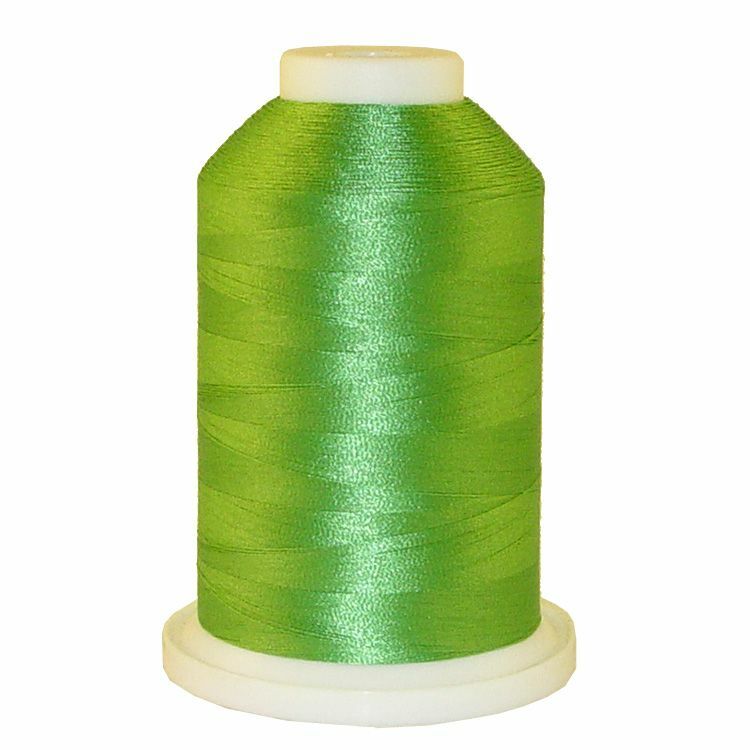 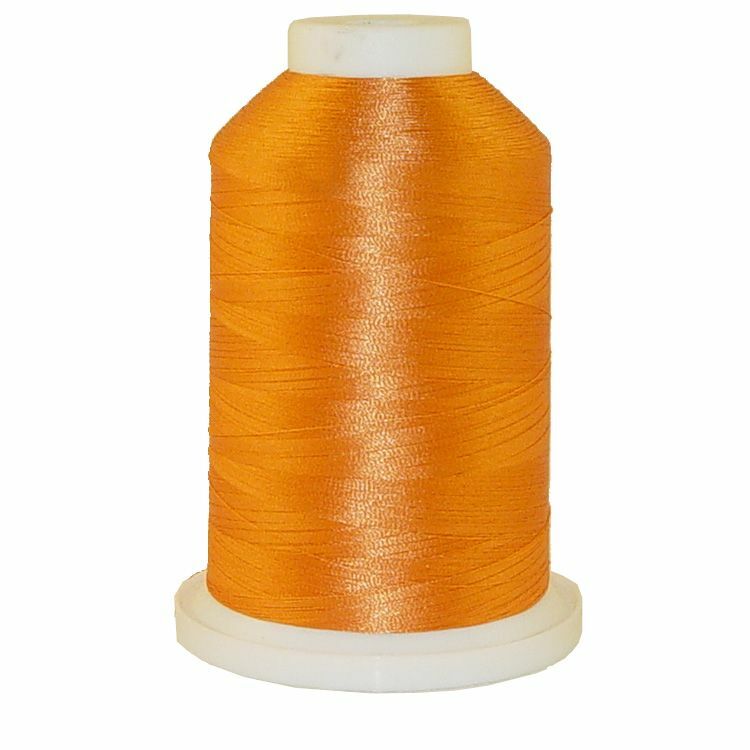 Iris Polyester Machine Thread for embroidery and quilting is made from American Trilobal polyester and known for unmatched quality, consistency, and value. 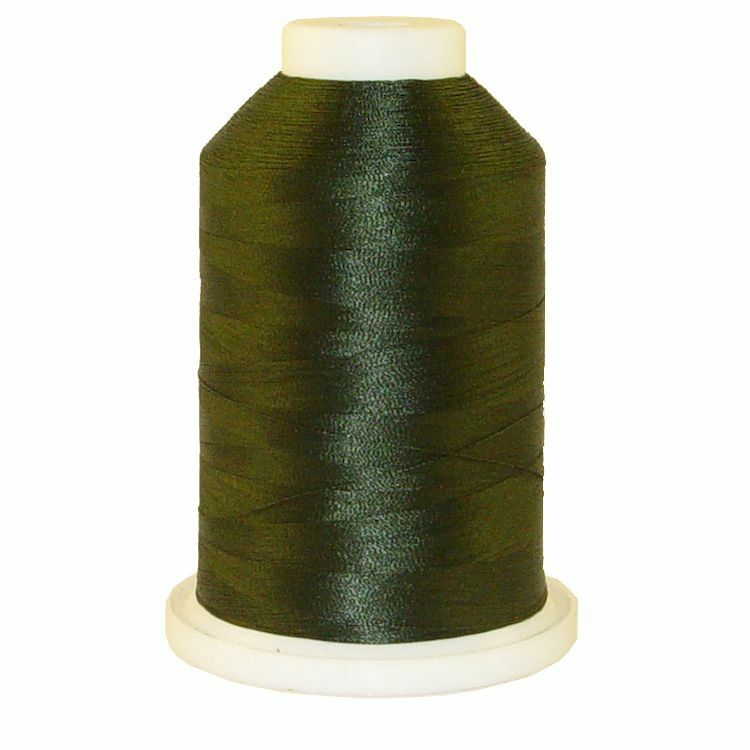 Genuine American Trilobal polyester is accepted as the best in the world for its unsurpassed sheen and exceptional strength, tenacity, and the ability to run smoothly at high speeds in all types of commercial embroidery machines and long arm quilting machines (such as Melco, Barudan, Tajima, SWF, Happy, ZSK, Toyota, Brother, Janome, Bernina, Gammill, APQS, Innova, and more). 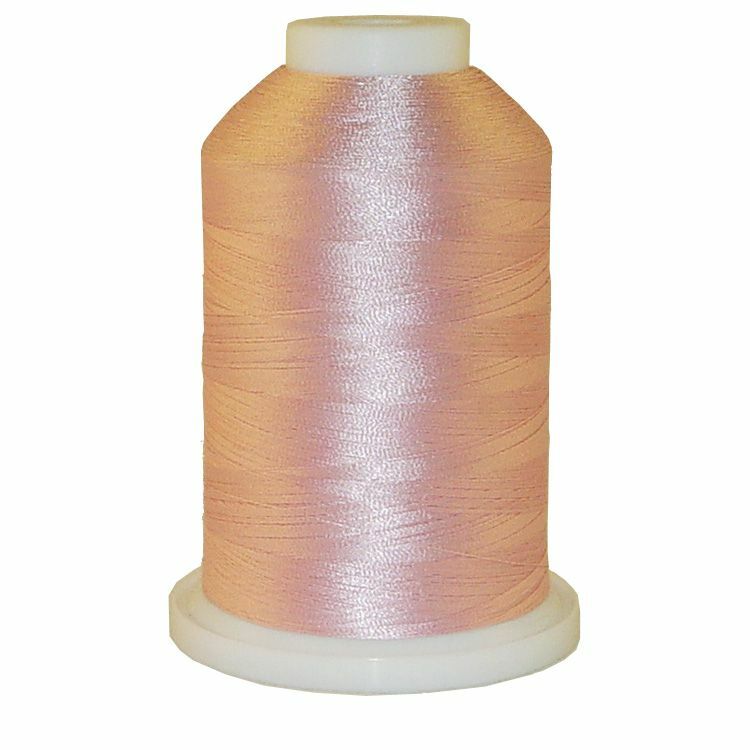 The high quality of Iris thread allows it to be used to embroider or quilt at maximum production speeds and with minimum thread breaks. 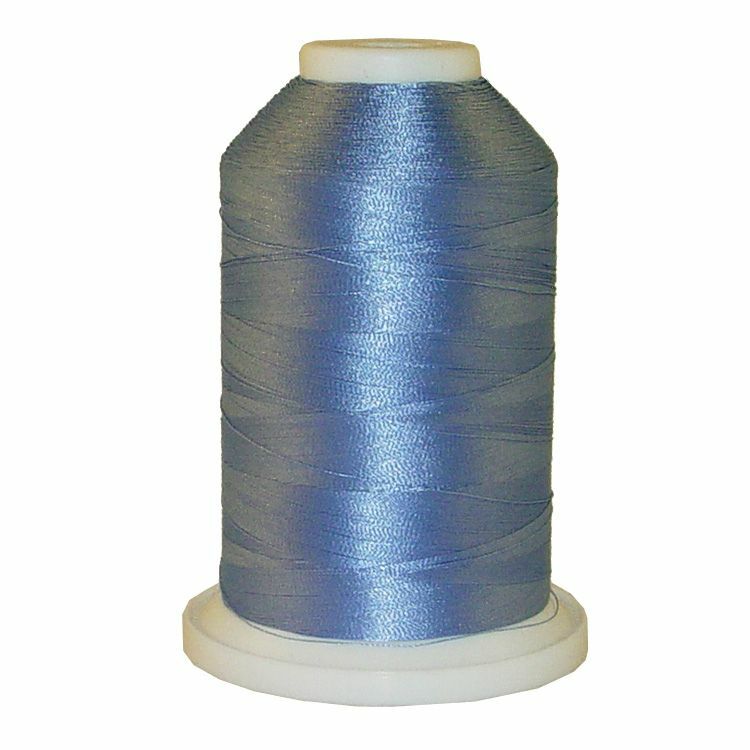 Iris polyester machine thread for embroidery and quilting is the only thread of its type manufactured ENTIRELY in North America. 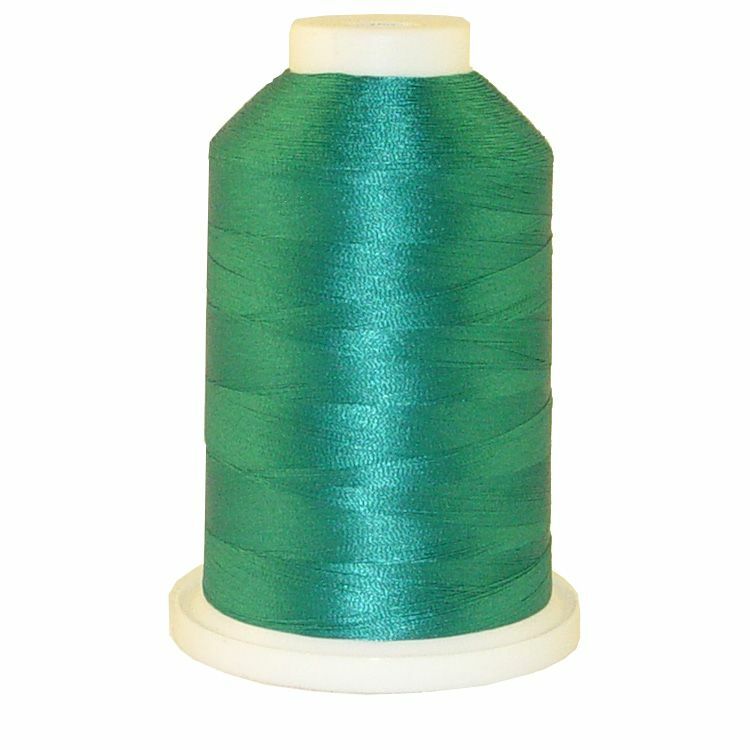 If you'd like to convert your existing Madeira®, Robison-Anton® (Now A&E or American and Efird), Gunold®, Isacord®, Sulky®, Melco®, or even Pantone® machine thread color numbers over to Iris® machine thread for embroidery and quilting, we have an online converter, thread sample cards, or simply call us up at 866-516-1300 and we'll do the work for you.